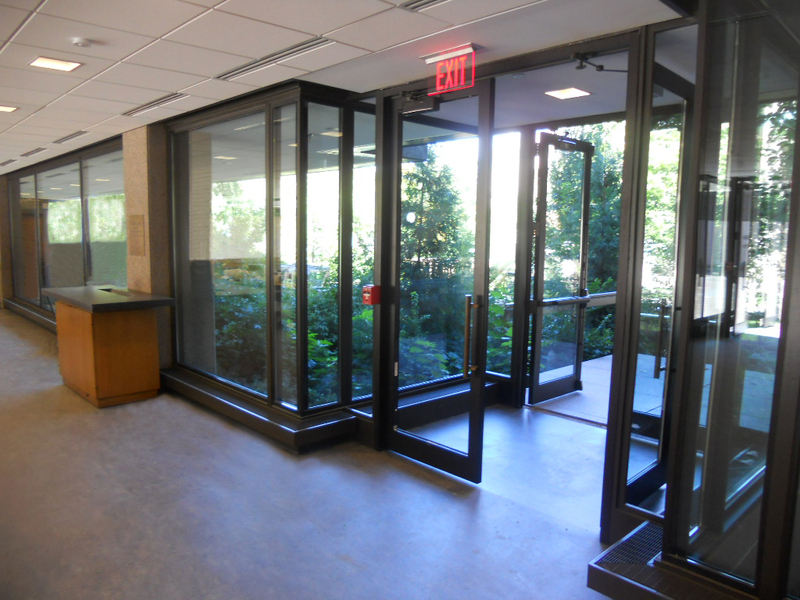 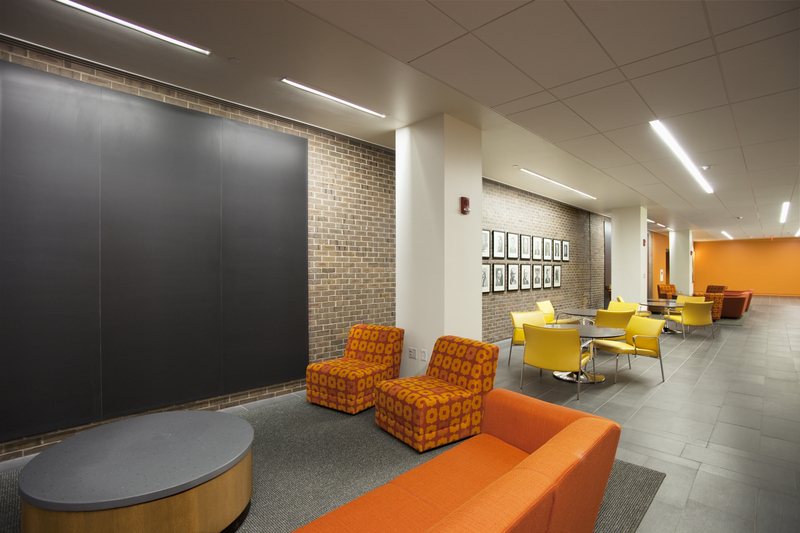 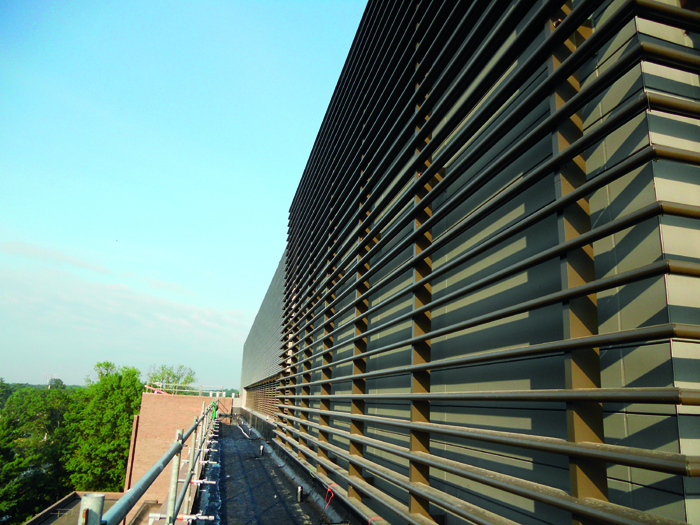 Irwin & Leighton provided preconstruction and construction services for the phased renovation of Princeton’s Physics building, Jadwin Hall. 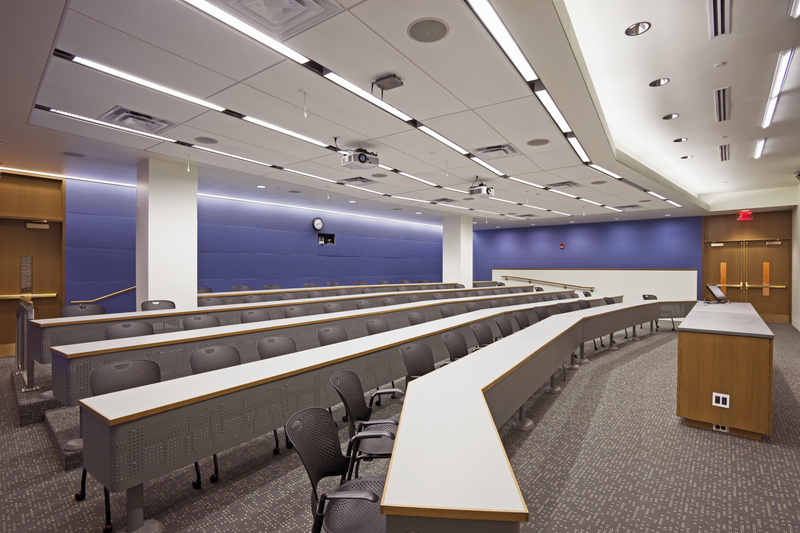 The work encompassed ±240,000 SF of office, classroom, laboratory, and mechanical spaces. 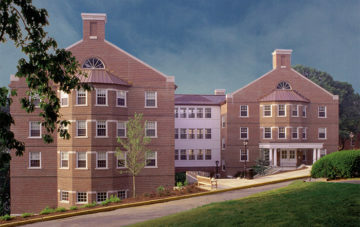 The scope included new interior finishes; an upgraded telecommunications infrastructure; a new fire protection system; replacement of the H.V.A.C.systems; installation of new energy efficient lighting; replacement of all perimeter windows; replacement of the existing electrical substation; and construction of a ±8,000 SF penthouse to house the new mechanical equipment. 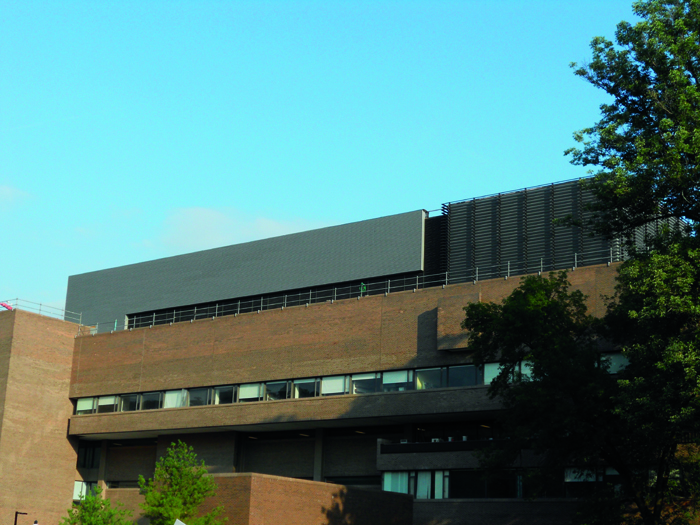 The building remained occupied throughout the entire construction phase.